Sanctuary by Edith Wharton now in post production! 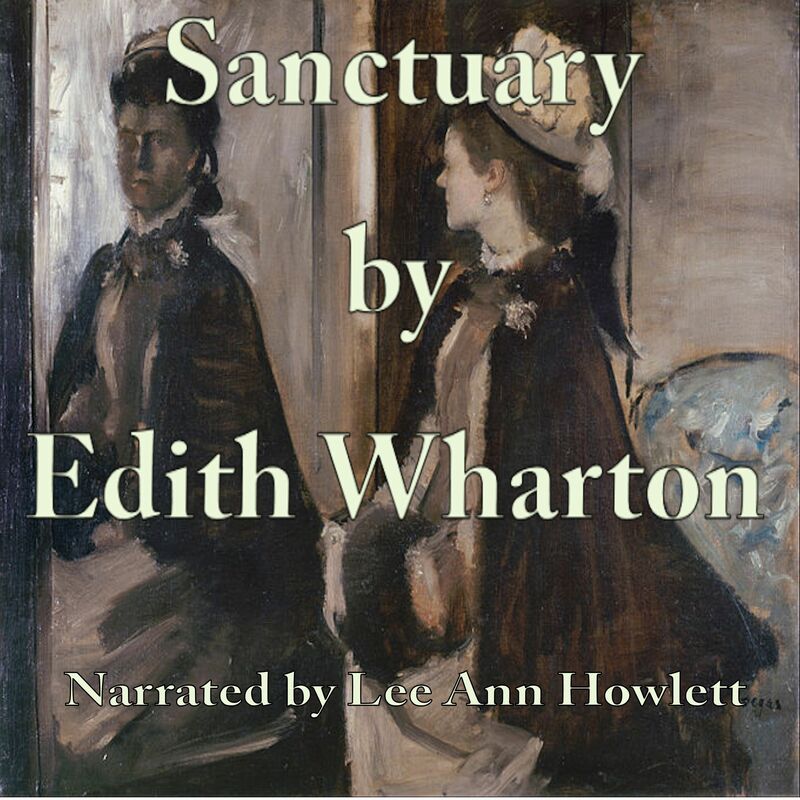 Lee Ann is happy to announce that her recording of Sanctuary by Edith Wharton is now in post-production. The audiobook should be available in a few weeks on Audible.com Please check this site for updates. Posted by lahowlett on January 23, 2014 in Uncategorized and tagged American literature, Audible.com, audiobook, Edith Wharton, Literature, Sanctuary.